This is the close up view of the gate of that old 1936 house at Meyer Road in my previous post. 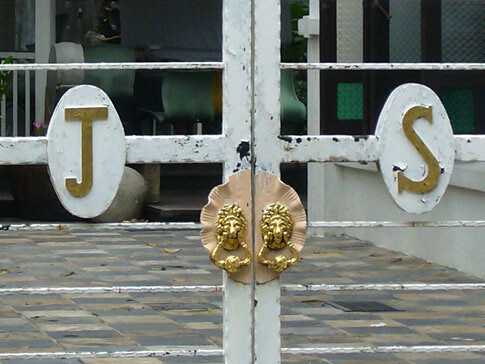 Take a closer look and you can see the letters J and S and two “human head” like as gate knobs. Anyone has any idea about this house? This is an interesting old house probably built in 1936 as inscribed on the top exterior wall of the house. 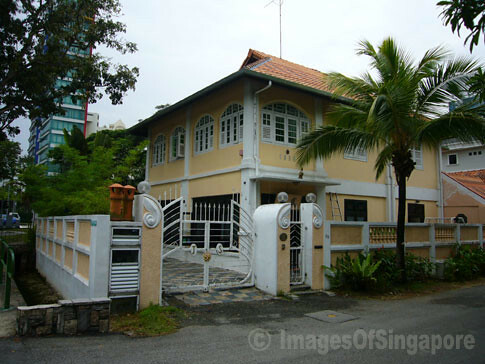 This is probably classified under bungalow (pls correct me if I’m wrong) and located next to the junction of Fort Road and Meyer Road (opposite Katong Park and next to the old Duke Hotel). I’m not sure what is it used for now but I will show you in the next few days, the various views of this house. The address of this house is 30 Meyer Road. 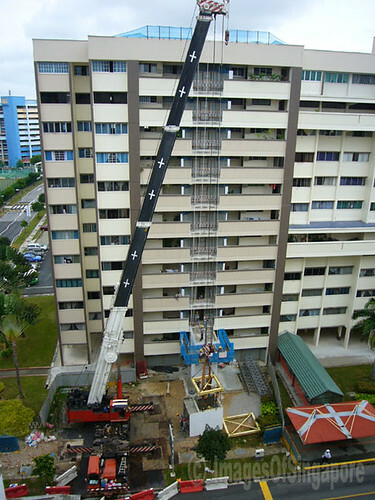 This is a typical scene of lift upgrading, in this case, erecting a new lift to stop at every floor in an old estate. This one is at Tampines. 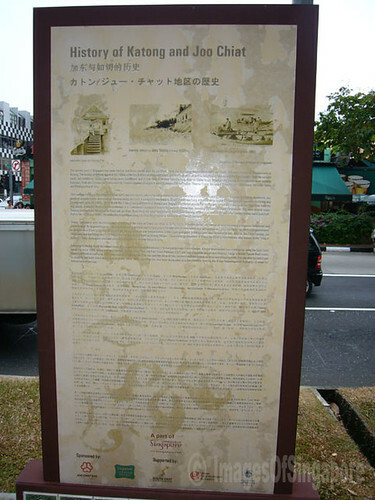 You can find this plaque telling you the history of Katong and Joo Chiat just outside the Katong Mall, near to the side road. 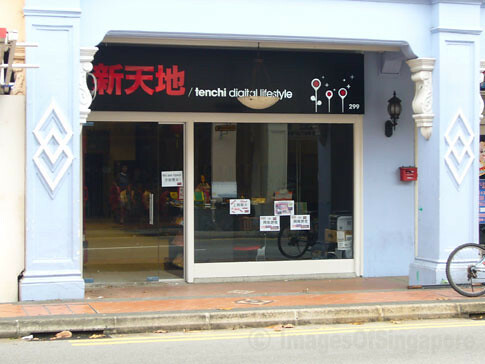 Some of the old interesting shops along the Jalan Besar. 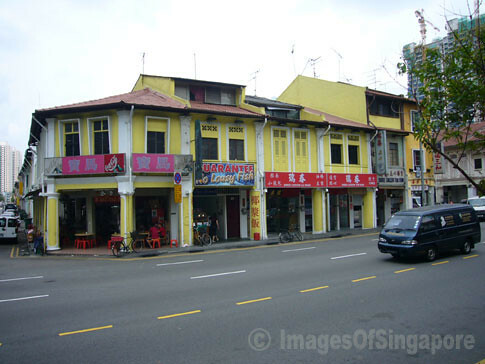 In this photo, you can find the old Tim Sum restaurant and also one shop selling the Nasi Lemak with the “No Lousy Fish” signboard. Commonly known as Jalan Besar Hawker Centre. This is located along Jalan Besar just before Sim Lim Tower. 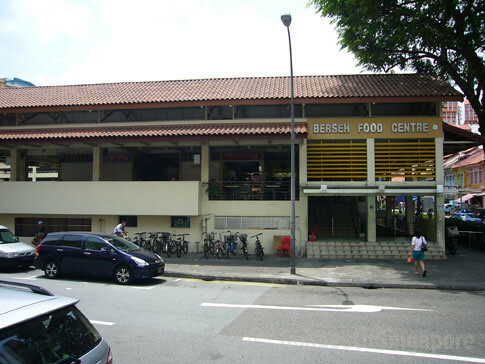 I really don’t know when it is known as Berseh Food Centre… since when they started to change the term “Hawker Centre” to “Food Centre”? Lots of such LAN Games/ Internet shops in Joo Chiat and Katong area. This one with an interesting Chinese name for its shop.